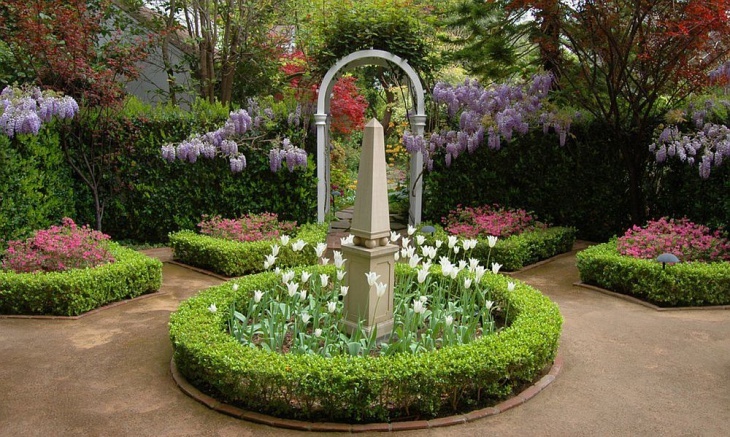 Spring season brings new colors and a vibrant ambiance to the garden area. Besides planting climbers, short plants, flower plants there are a number of things which can upgrade the aesthetic value of the garden. 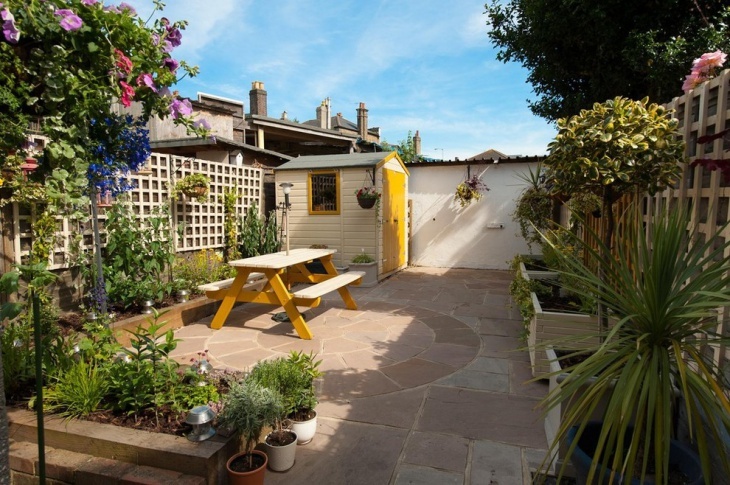 A number of design ideas discussed here can catapult your simple space into a green, colorful and pleasing garden zone. 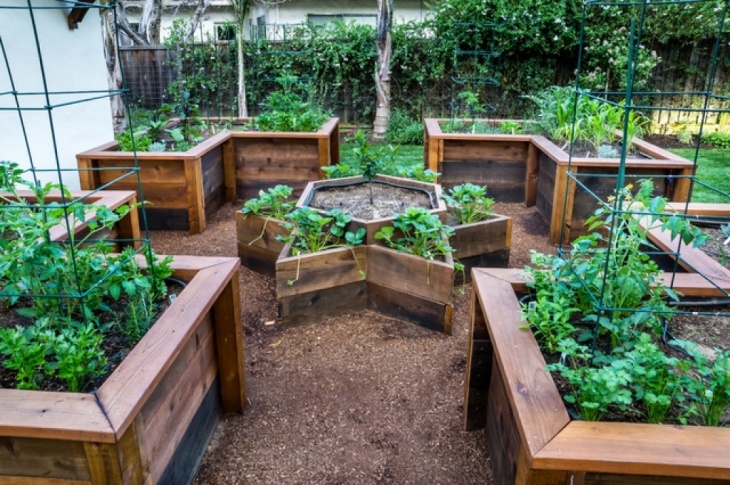 With little to worry about drainage, soil quality, and excessive space consumption, the design of a raised vegetable garden bed not only looks best but also works best from the utility point of view. The required warmth provision in the bed allows earlier germination of the seeds planted for flowers as also for veggies. 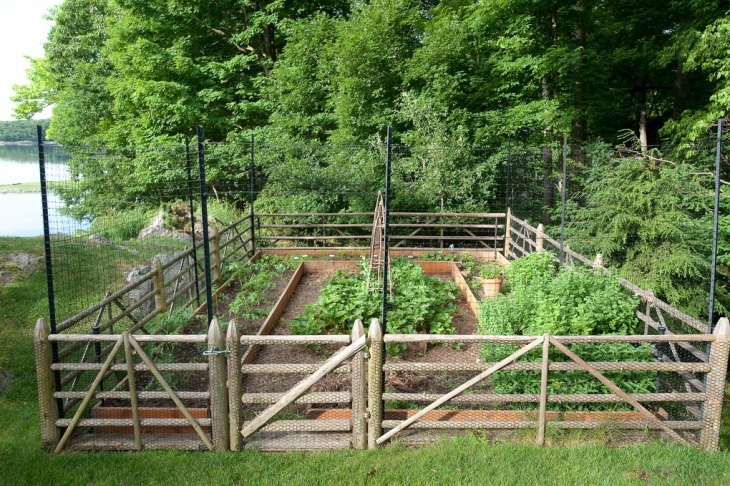 The deer fencing works best to safeguard all the fresh greens and protect the garden area from animals. 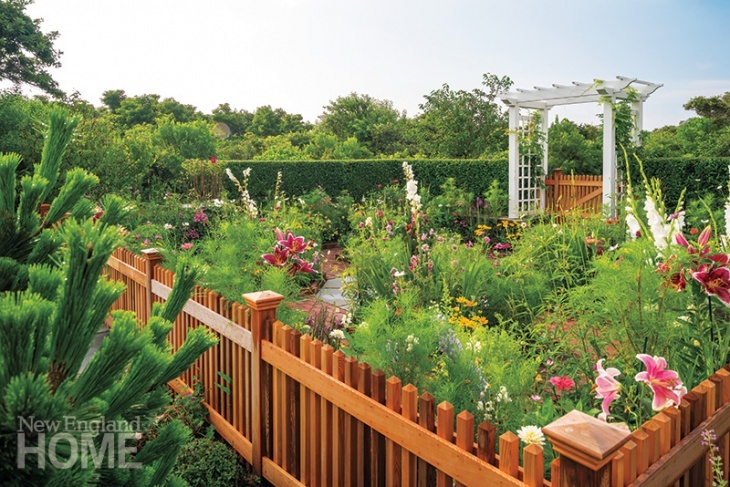 The designed wood fencing surrounding the plantation area can work wonders. 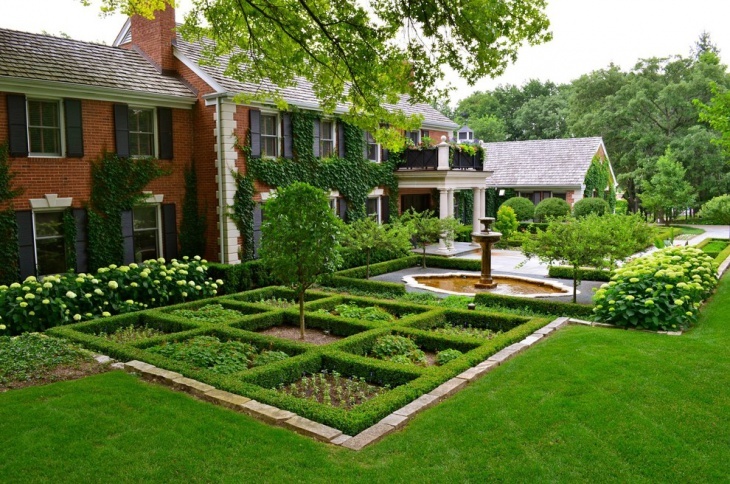 A garden needs proper landscaping to look beautiful. The entry gates, pavements with pruned plants on the sides can definitely trigger the arrival’s mood positively. Nature lovers need to gear up with creative ideas and add some decorative accessories like hammocks, swimming pools, designer rocks in case of large garden backyards. 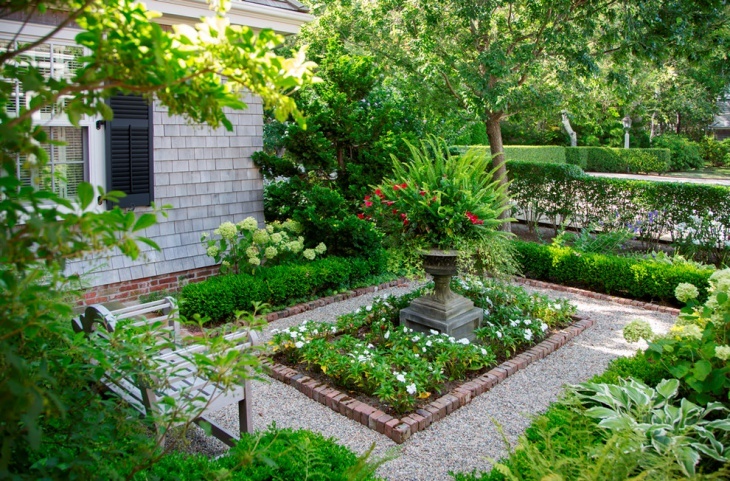 A garden beside a beach can be absolutely rejuvenating and also provides a scenic view. 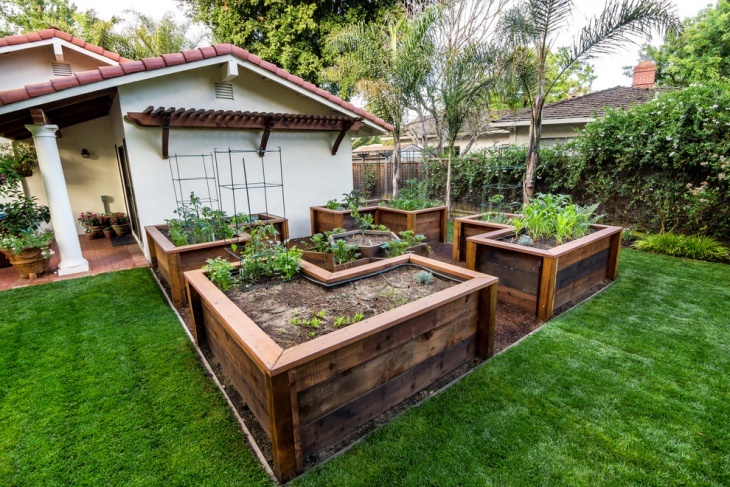 Gone are the days of having simple and traditional garden landscaping. The glamor quotient can now be added to stone and wood walls and steps, a calm swimming pool with a nearby fireplace and proper light facilities for the gorgeous beach style garden settings. 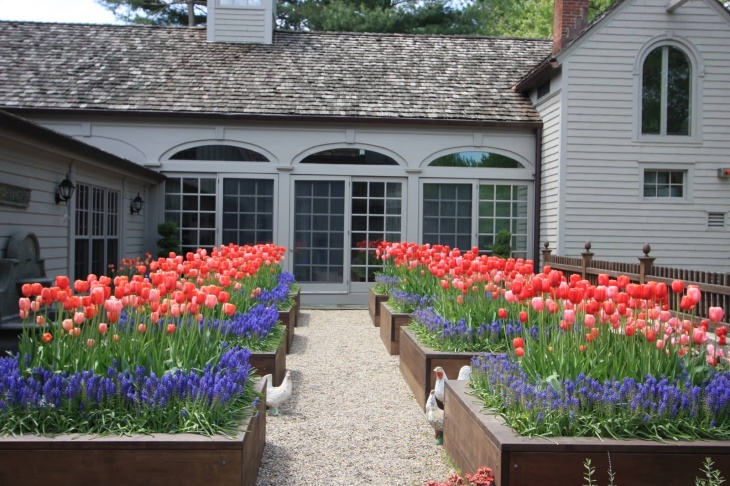 The Beautiful Tulips buds alone planted on raised garden beds can be the best garden design. The idea of having colorful Tulips can be fancied only in the spring. Even other flowers can be mixed along with the Tulip bulbs plantations to make the look even more enchanting. 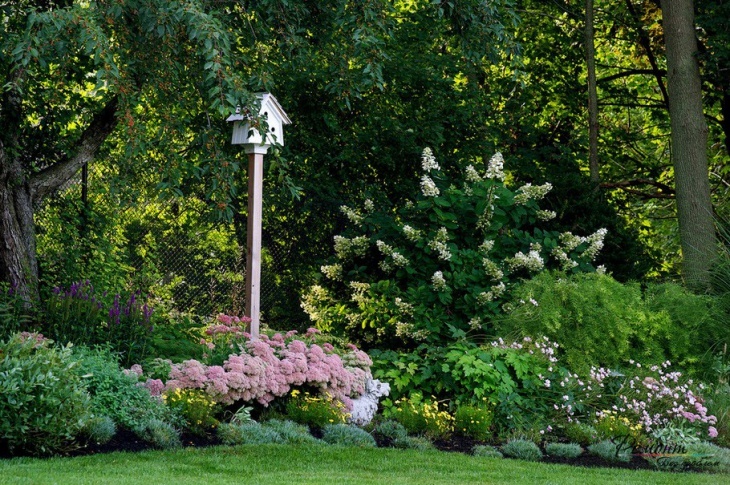 The boredom of just green bushes in the garden can be reduced with harmonious plant collection of pink flowers. 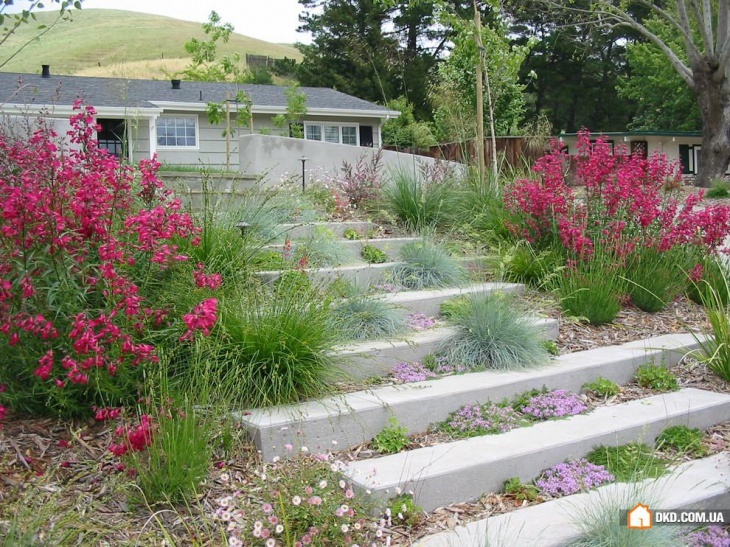 The concrete path areas can also be designed as steps for creating a fashionable and contemporary look, especially in slope areas. A garden without flowers cannot be imagined. 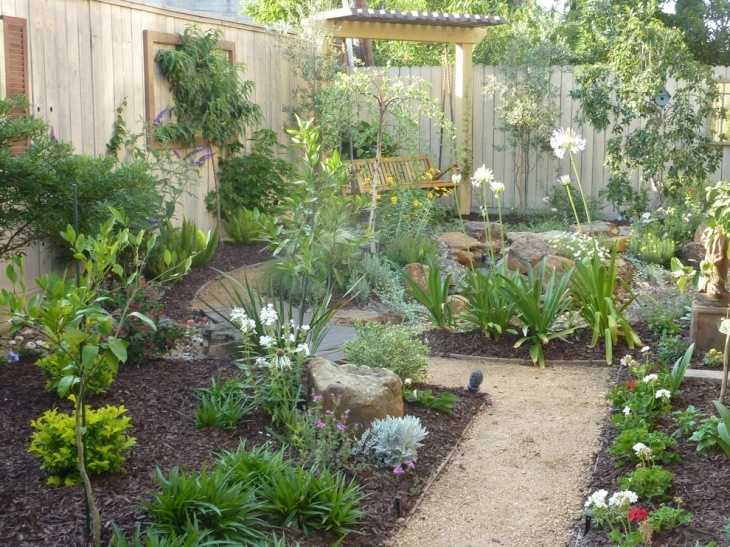 Along with the best colorful flowers featuring on the fencing, on the stairs, the garden can also be landscaped more effectively with plantations on the driveway borders. Besides, fountains, brick walls or trims, water harvesting areas, lamp posts, and designer pots can be an additional beauty dimension. 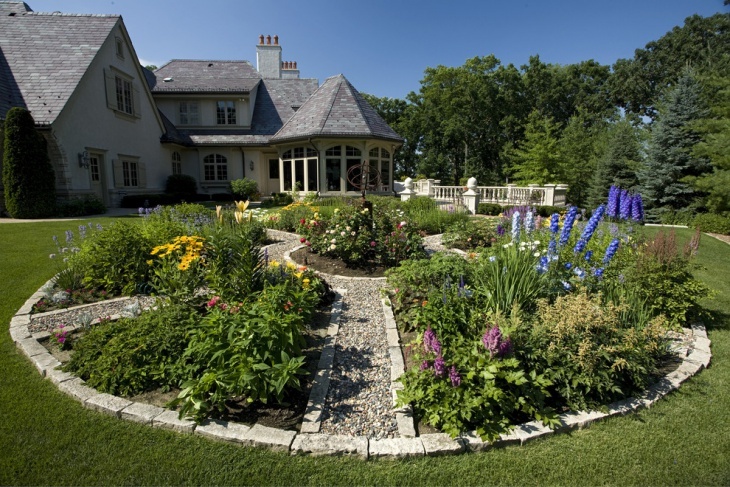 A small garden can become an eye candy in the spring season with right landscaping and colorful plantations. 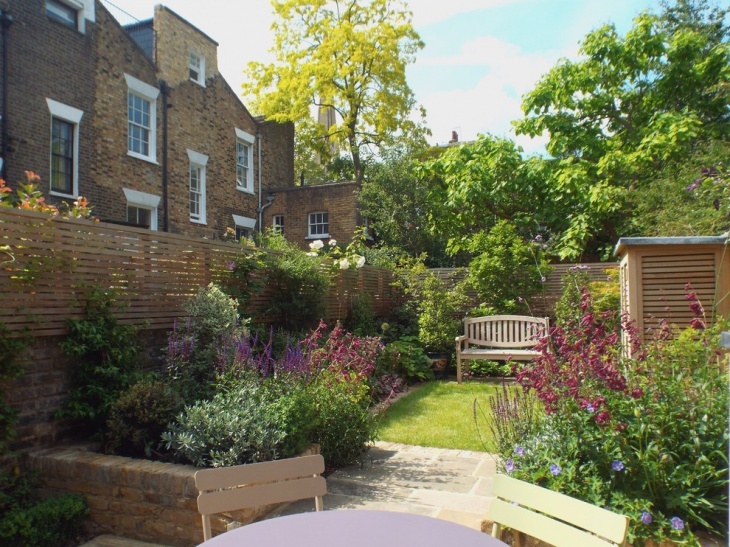 The gardens can become a great natural abode or like a peaceful jungle for romantic couples with artificial rocks, the scintillating concrete path, fountains, waterfalls constructed on nature’s lap. Whether potted plants or the flower beds, the mesmerizing colorful flowers can relax the senses. 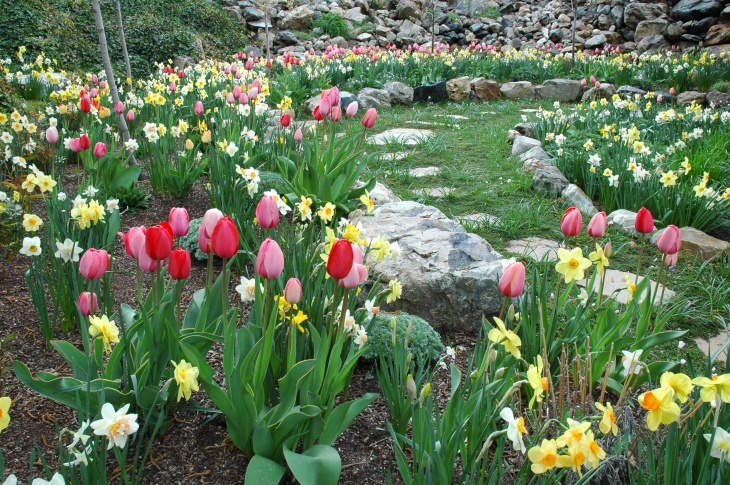 The driveways are best for planting tulips as also yellow flowers. 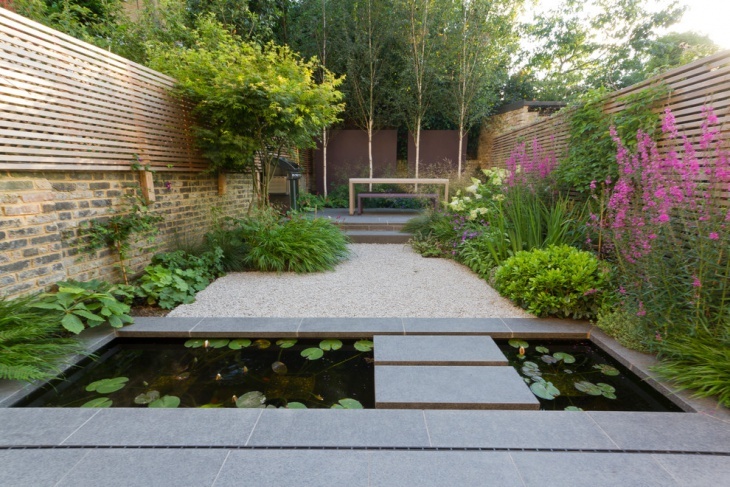 The rustic dimension can be added with rocks in the manicured gardens. The summer spring garden designs work best with the garden decor in the form of handicrafts and lamp post beside the traditional landscaping. 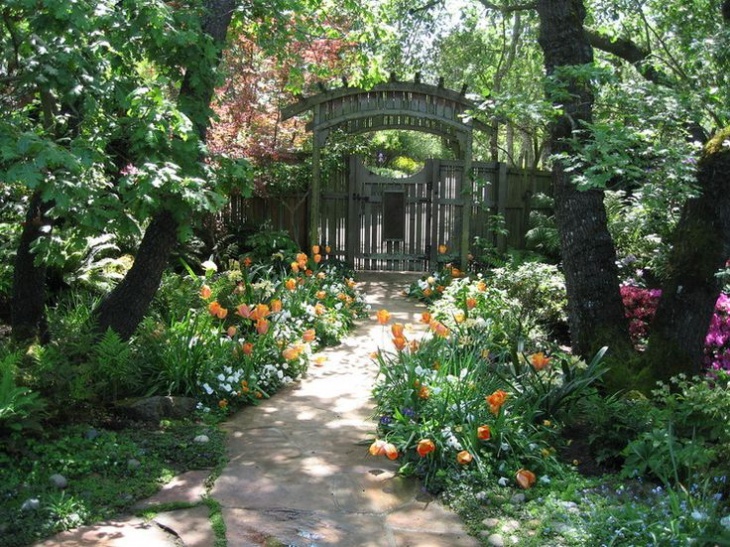 The garden definitely needs to be maintained and protected from animals with the help of fencing. 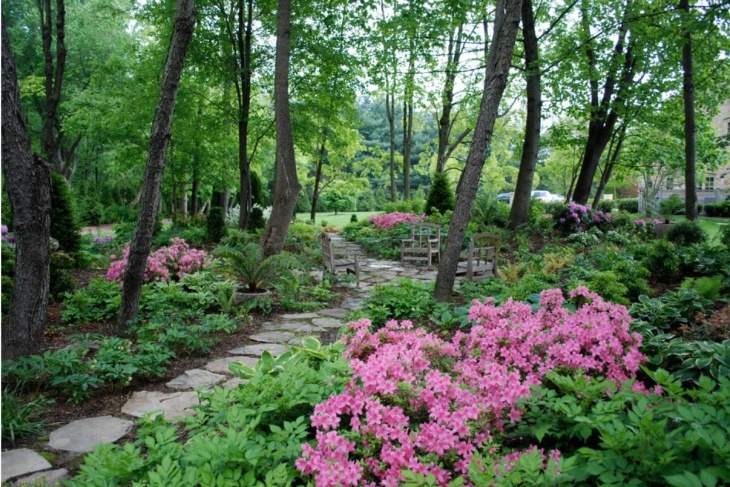 The tall summer trees can accommodate a number of shade garden perennial plants with colorful flowers. 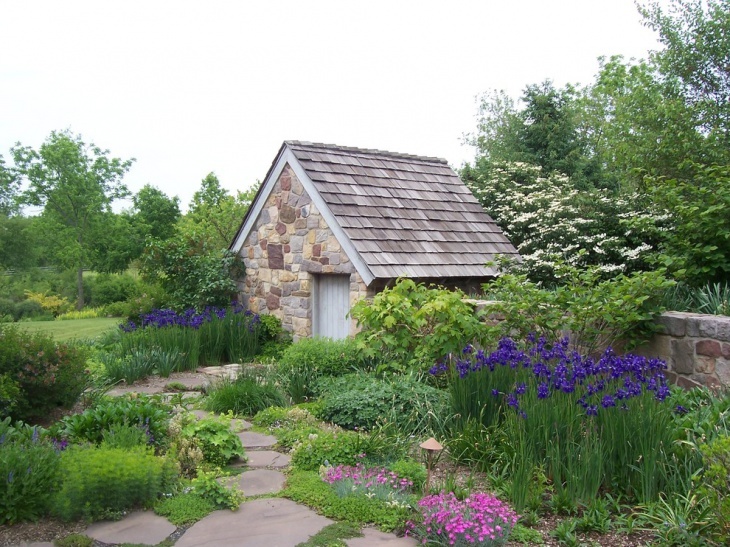 Whether a rustic or modern appeal, creative flowery spring garden designs always look beautiful with customized garden decor. If you have any other ideas please do share them with us.